Defending champion Alvaro Quirós, European Ryder Cup captain Thomas Bjørn and 2012 Sicilian Open champion Thorbjørn Olesen are among the names already confirmed for the event – which will take place from May 10-13 – but they will face a strong Italian challenge headed by Matteo Manassero, Nino Bertasio and Edoardo Molinari. Manassero has won four European Tour titles to date and became the youngest winner in European Tour history after lifting the 2010 Castello Masters aged just 17 years and 188 days. Bertasio is currently ranked inside the top 65 of this season’s Race to Dubai after becoming an established member of the European Tour in the last three years while Molinari remains a hugely popular figure in Italian golf after a memorable career – which included representing Europe alongside his brother Francesco at The 2010 Ryder Cup. 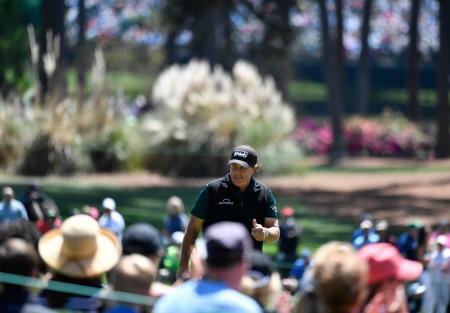 “I think that it’s a great event to play in for everybody. Verdura is such a great place and we all love it there. It’s also a great course and if the wind blows it will be really tough. 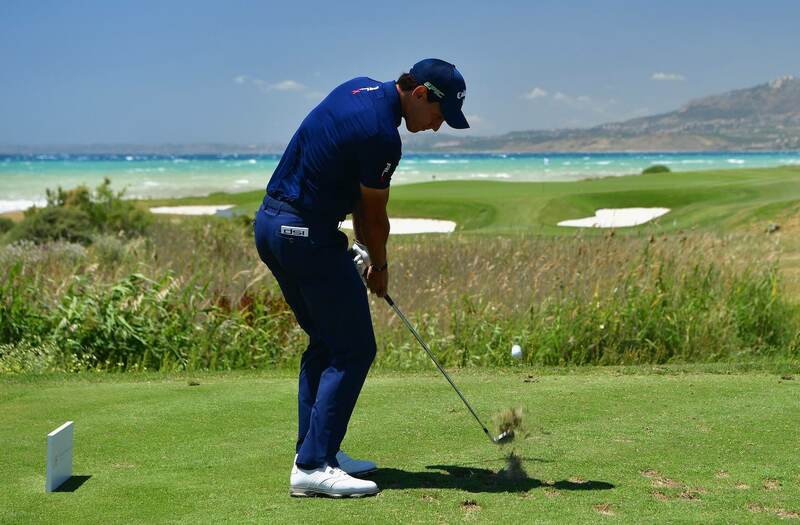 As many times as we play in Italy I’m always happy and Sicily will be great,” said Manassero. 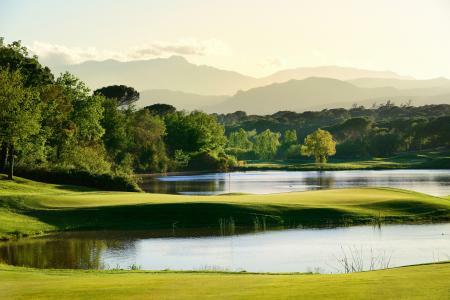 Quirós described Verdura Resort as “paradise” on his way to a sudden death play-off victory in the inaugural Rocco Forte Sicilian Open last year, and Bertasio and Molinari can’t wait for the opportunity to return to the exclusive venue. The 2018 Rocco Forte Sicilian Open will again be staged on one of the most spectacular and picturesque courses on the European Tour calendar, with a composite course combining the finest holes from the venue’s two 18-hole championship courses, the East Course and West Course. Measuring 7,217 yards, the par-71 lay-out will comprise of nine holes each from the two Kyle Phillips-designed courses and will include one of the most dramatic finishes in world tournament golf, with the final six holes running adjacent to the coast and set against the magnificent backdrop of the Mediterranean Sea. Nestling on the coast in 230 hectares of stunning landscape, Verdura Resort – a Rocco Forte hotel and European Tour destination – is ideal for a golf break and features two outstanding 18-hole championship courses – the East Course and West Course – as well as a par-three nine-hole course, all designed by Kyle Phillips. Complementing Verdura Resort’s outstanding golf courses are extensive golf practice facilities including a double-ended driving range and outstanding academy. In addition, guests can enjoy numerous other sports and leisure amenities including six tennis courts, an array of different watersports, a 170sqm fully-equipped gym and an award-winning 4,000sqm spa complex with thalassotherapy pools. Situated on Sicily’s southern coast between Agrigento and the fishing city of Sciacca, an 80-minute drive from Trapani and Palermo airports, the resort features 203 rooms, suites and villas all with a sea view, as well as three new villas which offer a perfect solution for family holidays, each with its own private swimming pool. Serving up a mixture of sunny skies, a temperate climate and breathtaking scenery, combined with a plethora of historical, cultural and gastronomic delights, Sicily has all the ingredients for a relaxing break, and Verdura Resort is the ideal base to discover this authentic part of the Mediterranean’s largest island.